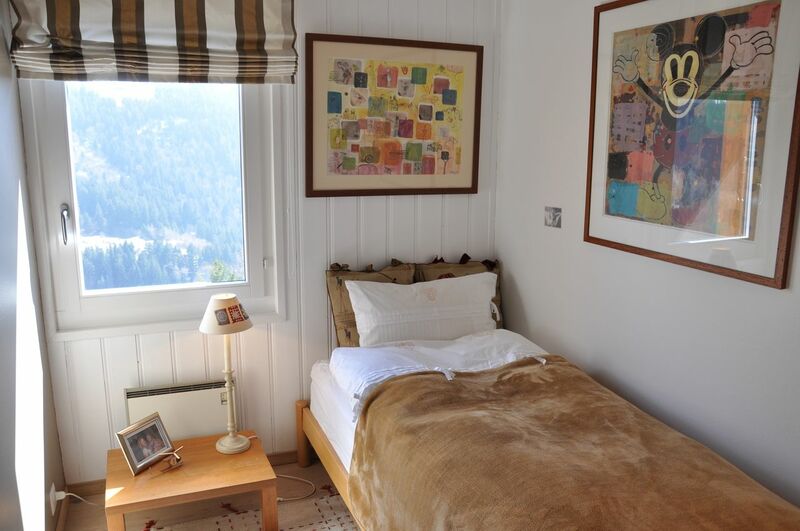 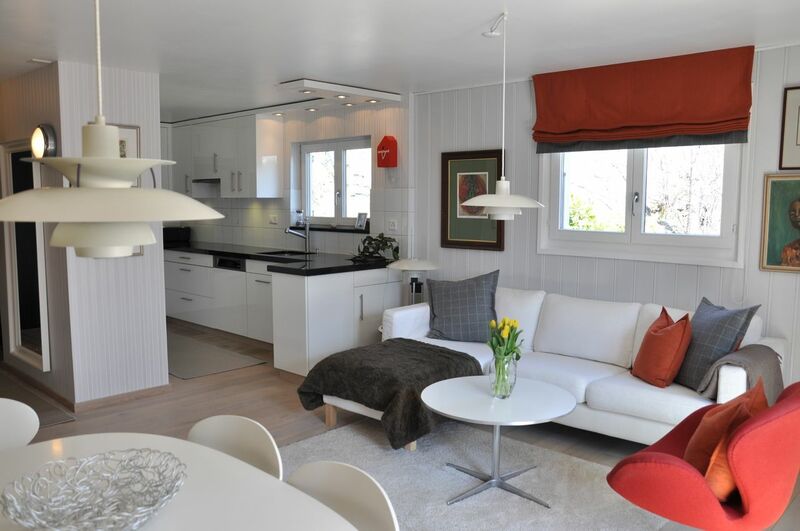 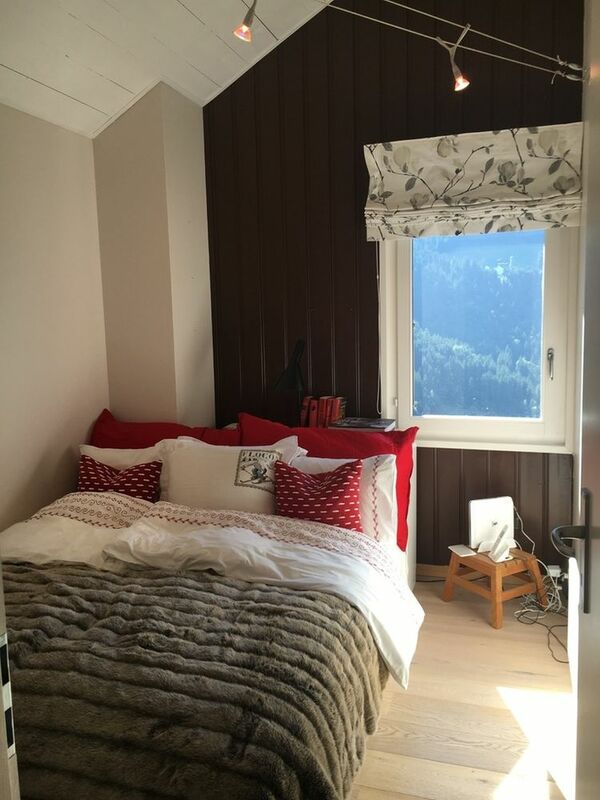 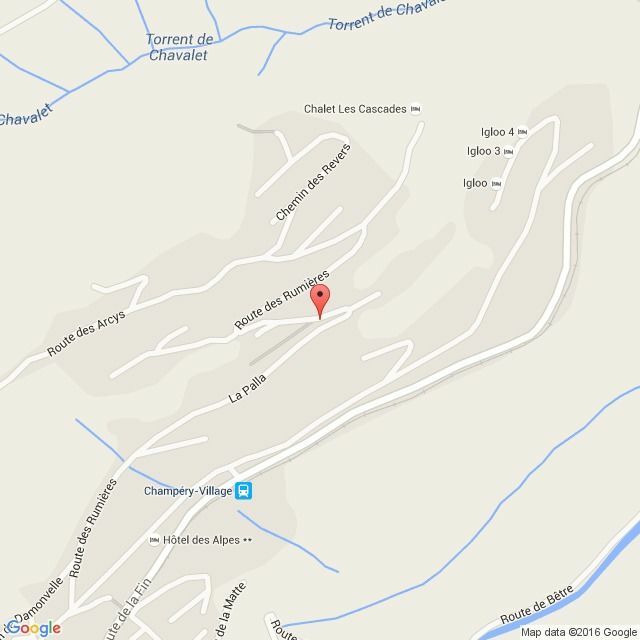 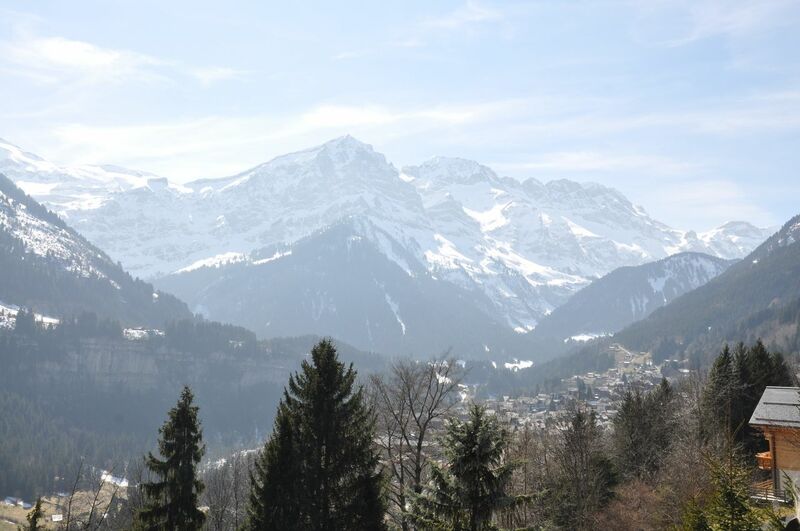 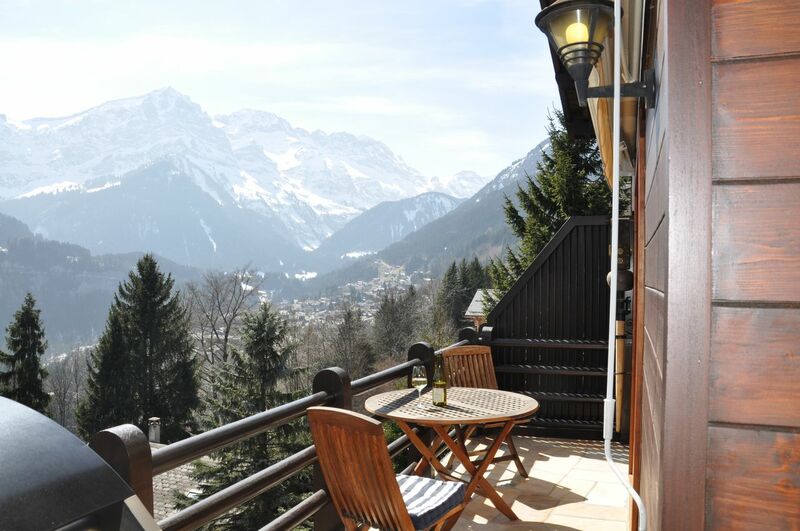 This beautiful 5.5 rooms three-floor apartment is located in a chalet with 2 apartments on the heights of Champéry with a wonderful view over the mountains and the village. 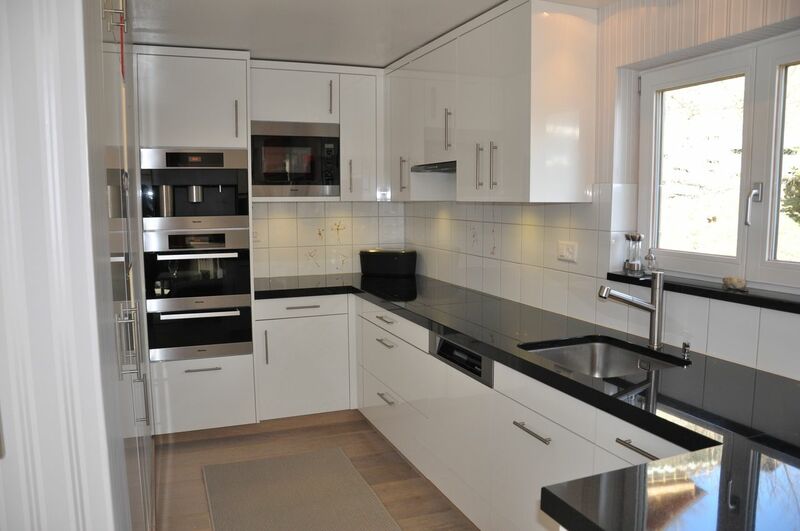 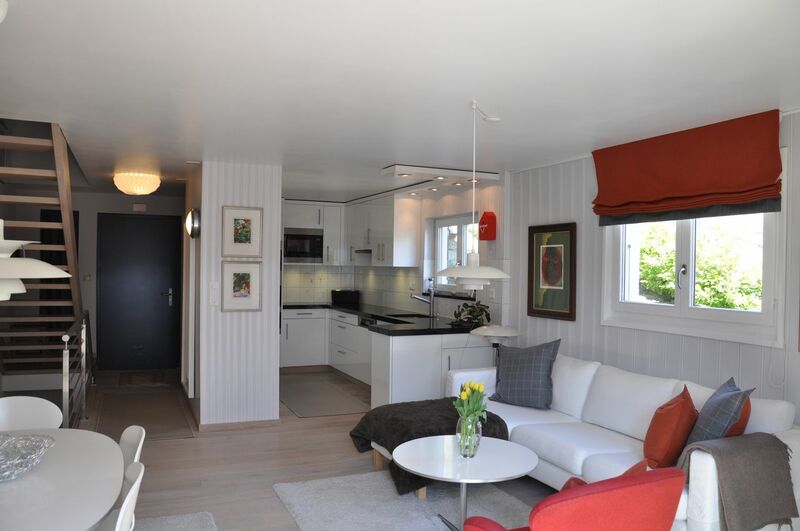 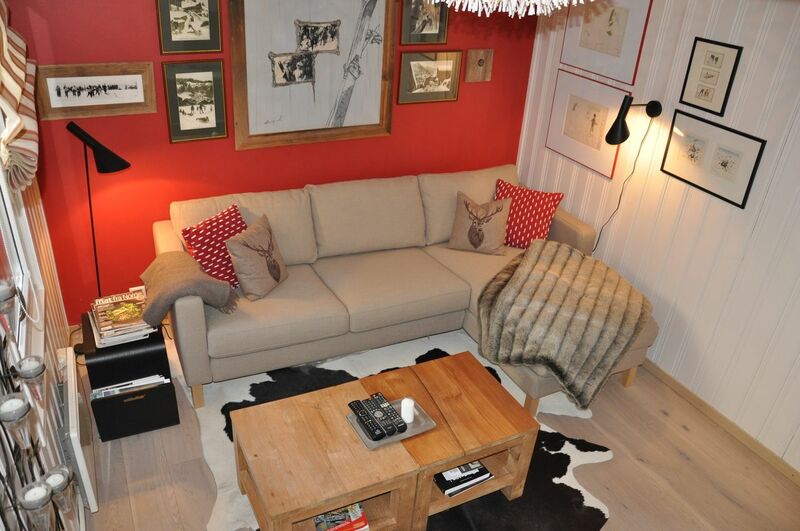 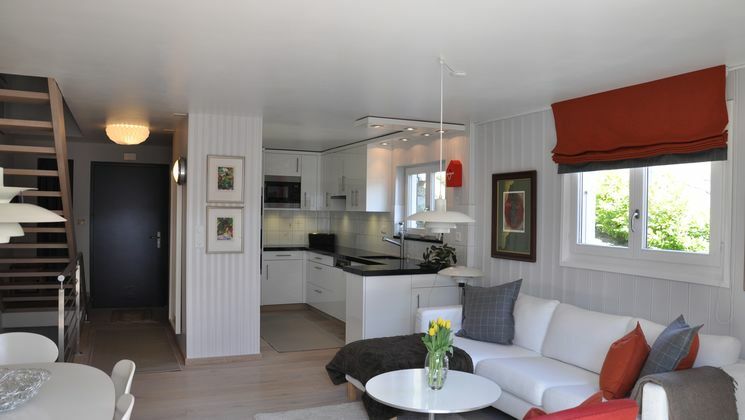 Entirely renovated, it offers a lot of comfort and is distributed on 3 floors. 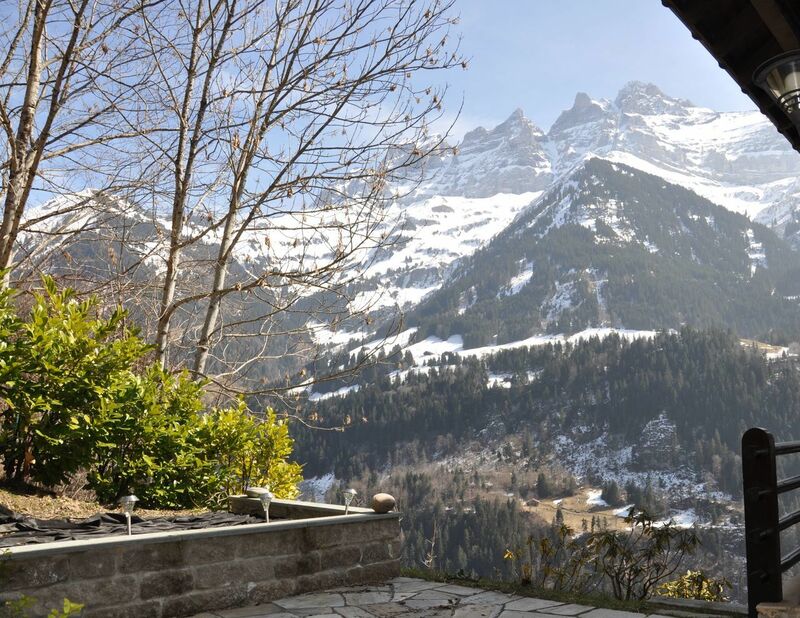 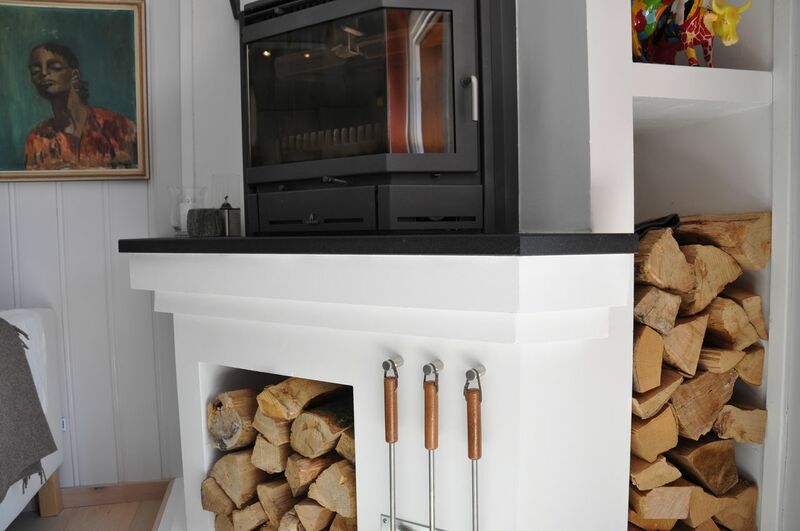 On the ground floor, the kitchen is open onto the living room with fireplace and access to a sunny terrace with a beautiful view over the Dents du Midi mountain range. 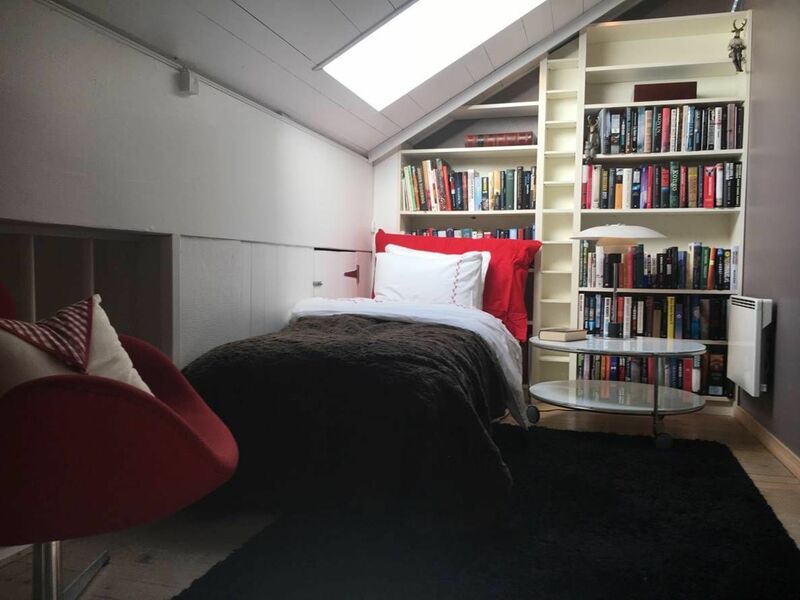 The first floor includes a bedroom with mezzanine, an office, a living area (which could be used as bedroom) with mezzanine, a shower room. 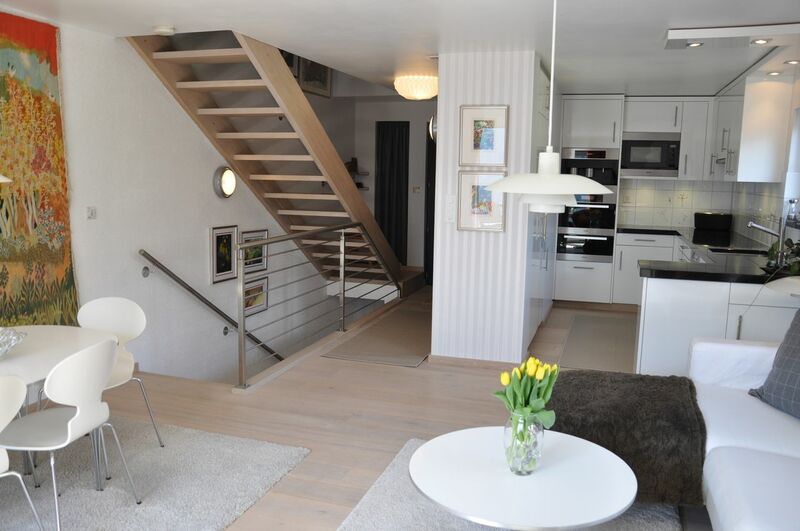 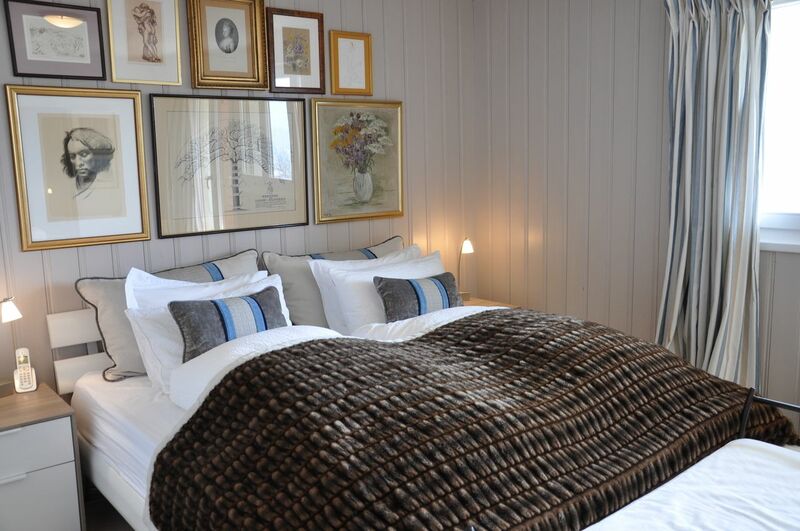 The lower ground floor includes a master bedroom with private shower room and a private laundry room. 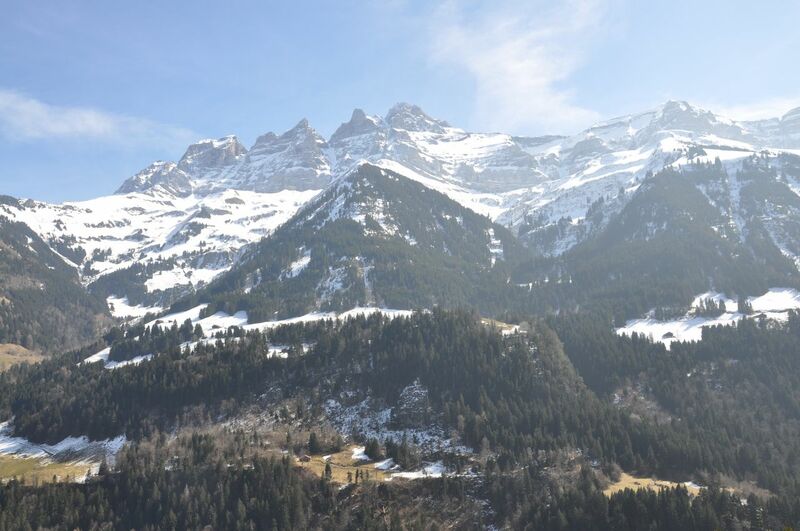 Located 90 minutes away from Geneva, Champéry, typically Swiss village with preserved architecture, is set up in the middle of Les Portes du Soleil, biggest ski resort of Europe linked between Switzerland and France.